The Faculty of Economics and Social Sciences at SZIU for the second time participated in preparing the IT competition - announced for Hungarian secondary schools in the Carpathian-basin- and in evaluating the exercises qualified for the finals between 11-12 April 2019. 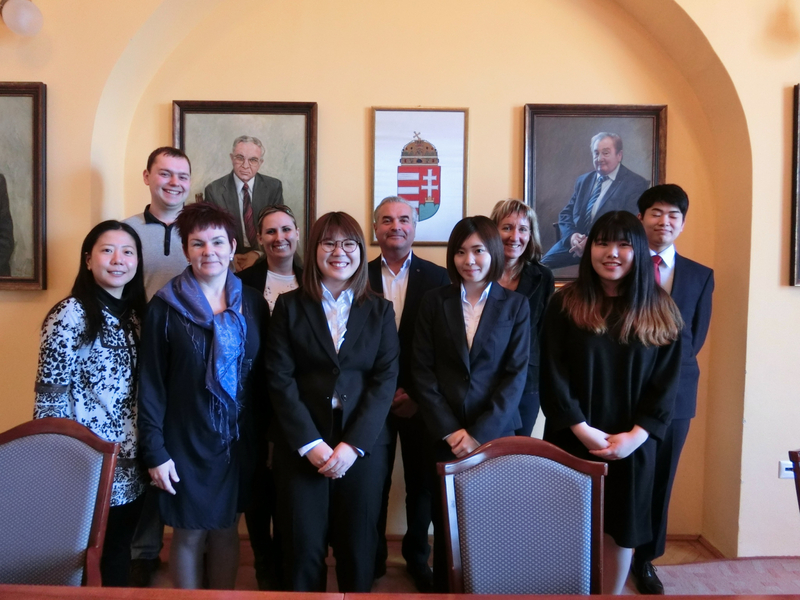 On 15 April 2019, the foreign students of the recently started Executive MBA for Diplomacy and International Organizations paid a field visit to the Lázár Equestrian Park, owned by the world champion Lázár brothers. 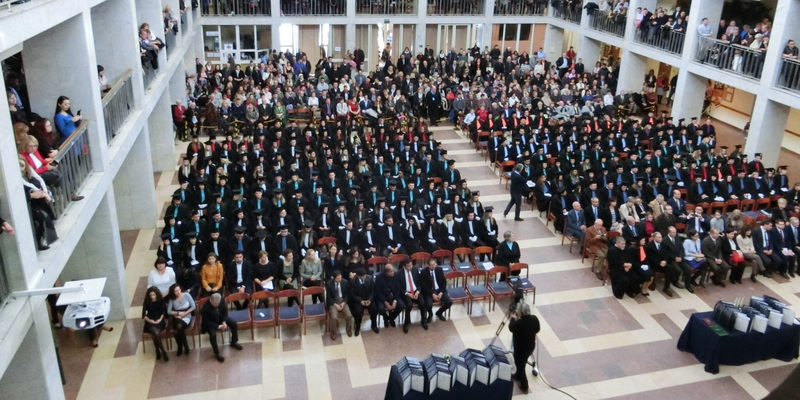 The closing ceremony for the Japanese students was held on 22 March. 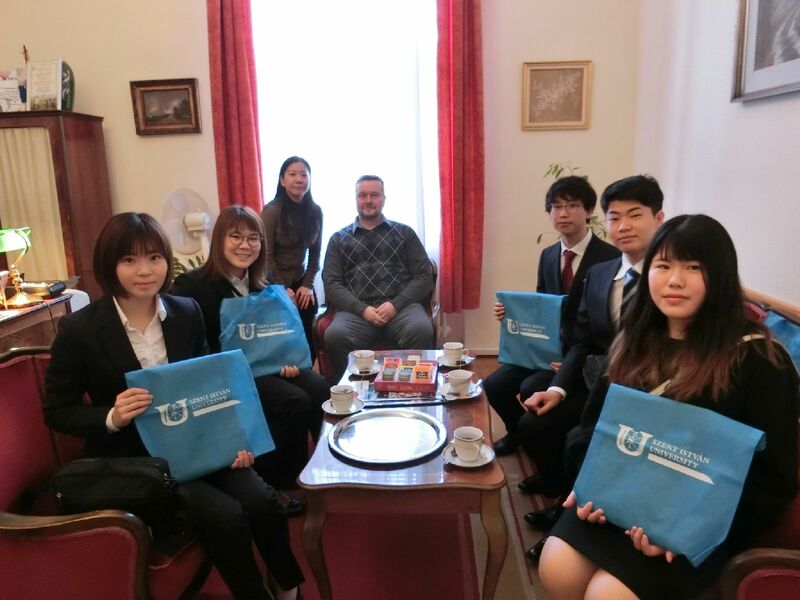 The students arrived in Hungary on 25 February and they spent one month studying at the Faculty of Economics and Social Sciences. Between 29th October and 1st November 2018 we participated at the South Korea and Japan program series, where 15 Hungarian higher educational institutions could introduce themselves and represent the Hungarian higher education. The annual scientific conference for bachelor, master and Phd students was held on 20th November 2018. 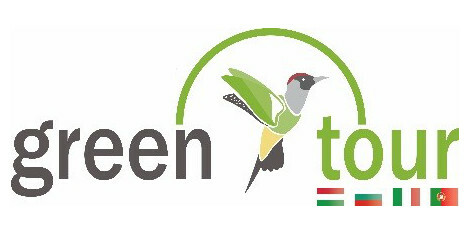 The conference was held at the Faculty of Economics and Social Sciences of SZIU, Gödöllő under the auspices of the Visegrád University Association. 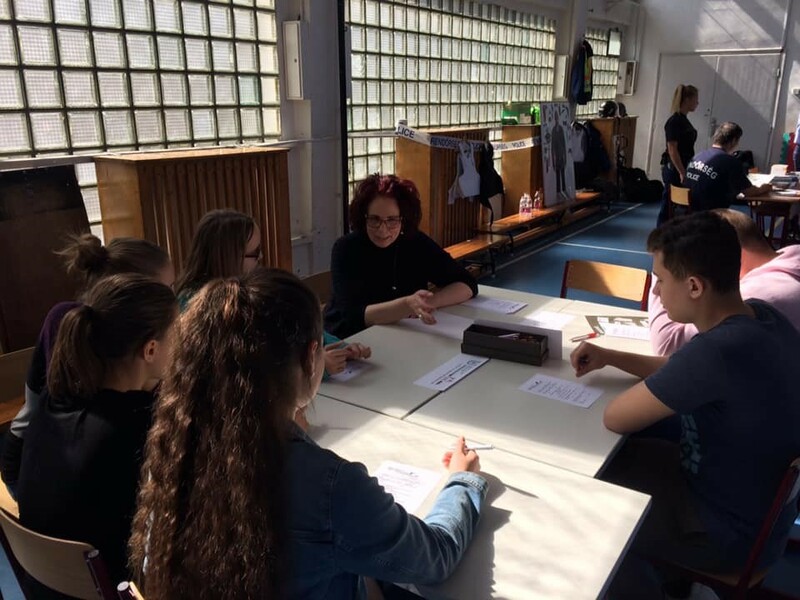 On 8th November 2018 we organised an international student workshop/conference with the title „Whom we are proud of” in the framework of celebrating Hungarian Science – 2018 program series.